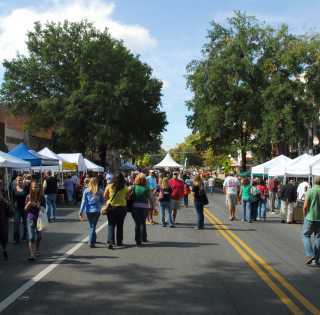 Thank you for thinking of VisitMilledgeville.org for publicizing your event. Please complete the form below and for consideration in our online calendar. The red fields must be entered, all other fields are only to be filled in if valid to the event. Please note: Your event will not automatically be added to the calendar once you click "Submit Event" at the bottom of the form. It will first go through an approval process to make sure that it contains all the information needed to be added. You will be notified if your event can not be approved.